Sain uu! Mongolian language offers an educational, cultural and employment advantage to you and your family. Join our online Mongolian language course and learn Mongolian from experienced native tutors through Skype! The Mongolian language serves as the official language of Mongolia. Majority of the Mongolian speakers are from Mongolia but smaller populations of Mongolian speakers also exist in China, Russia, and Afghanistan. It belongs to the Mongolic branch of the Altaic language family. The Mongolian language has a rich heritage that is deeply rooted in the glorious past of the Mongolian people. This interesting language has a history that dates back to several centuries and consists of three periods. The divisions of the spoken language are Old, or Ancient, Mongolian, Middle Mongolian, and New, or Modern, Mongolian. Mongolian language comprises of several mutually intelligible dialects and the standard dialect used is the Khalkha dialect. The script is taught as syllables rather than individual letters. The language has vowel harmony making it sound quite harmonious. In the past, numerous scripts were used to write the language which were either borrowed or domestically designed. The most important scripts are Uighur, Chinese, Phagsba, Soyombo and Cyrillic. A modified version of Cyrillic script was adopted as the official script of Mongolia during the Soviet rule. However, with the breakdown of the Soviet Union, the Mongolian script has been made the official script. Learn Mongolian Online with our Experienced Native Tutors through Skype to find friendship and love or to travel and experience the exquisite culture or to teach Mongolian to your children! Mongolian is a fascinating language to learn. The knowledge of Mongolian will enable you to better understand the folklore, centuries-old myths, epics and traditional stories that form a part of this vibrant culture. Mongolia was ruled by several empires which have left their mark on the language. 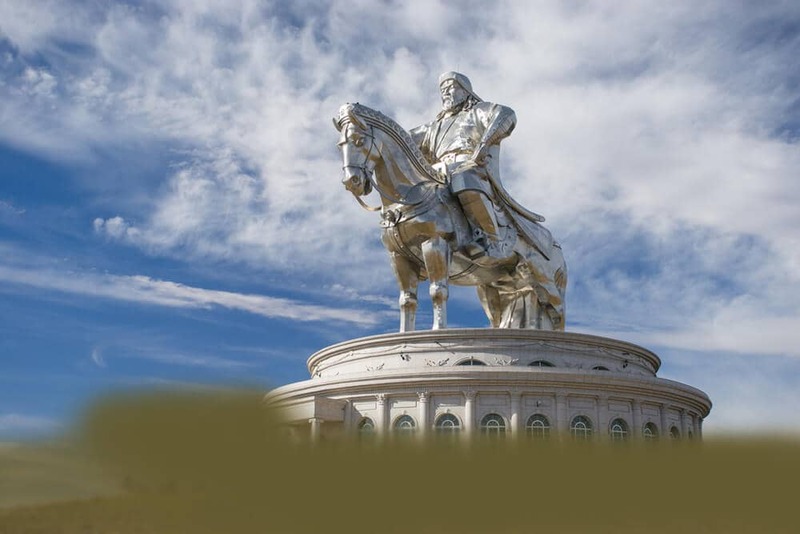 Learning Mongolian will give you a deeper insight into the glorious past of Mongolia. The country of Mongolia is also a great place to travel. Tourism is steadily picking up in this beautiful country. The Mongolian people are friendly and welcoming, especially in the countryside. The locals will certainly appreciate your effort to learn their native language. So if you have made up your mind to learn Mongolian then you are at the right place! Join Our Online Mongolian Language course and learn Mongolian with Native tutors from the comfort of your home at a time that best suits your lifestyle. To avail our interactive classes all you need is internet access, Skype and a headset. You can get personalised lessons tailored to meet your learning needs and goals. All our tutors are native professionals who will assist you not only in learning the basics of Mongolian but also will help you converse fluently in the language. You also enjoy utmost flexibility as you can schedule the lessons whenever you want wherever you want. So what are you waiting for? Join our Mongolian Online Course through Skype now and embark on a rewarding journey! You can now take Mongolian classes one-to-one using Skype with a tutor of your choice. Our Mongolian lessons are custom, effective, comfortable, and fun. Pick a tutor NOW! Choose anything specific. Whether it is conversational Mongolian classes, business Mongolian lessons or just learning how to greet and impress a loved one. We can help you with them all.